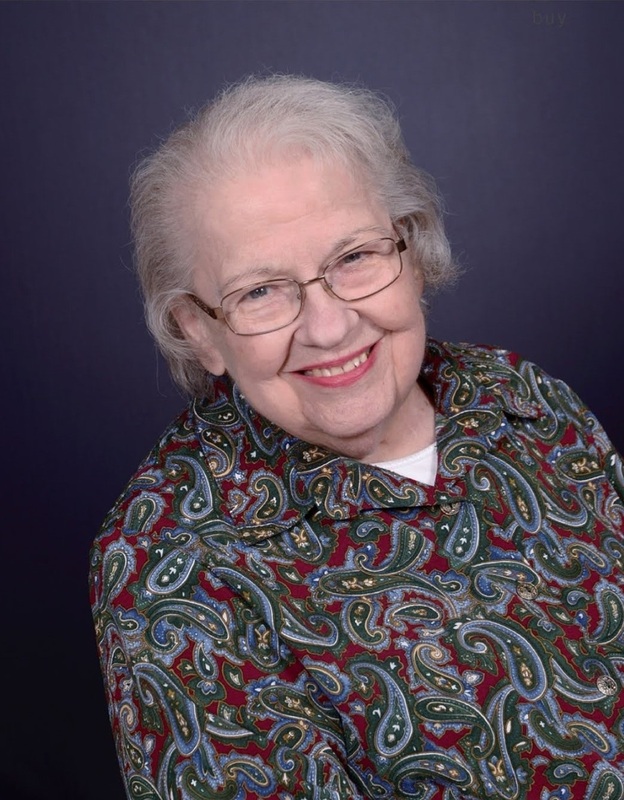 Betty (Thomsen) Shardelman, 87, passed away peacefully on March 28, 2019 in the comfort of her home. A memorial service and reception to celebrate Betty’s life will be held Saturday, April 27, 2019 at 1pm at Mount Si Lutheran Church in North Bend. Betty was born March 16, 1932 in Terry, MT to Harold & Mildred Thomsen. She moved to the Snoqualmie Valley, Washington in 1945 where she attended North Bend Jr High and Mount Si High School. She really enjoyed being part of the stage crew in high school. She met her future husband, Merle Shardelman at a dance in the fall of her junior year. They were married September 15, 1950 (the beginning of her senior year). She finished her senior year with honors at the top of her class and spoke at her graduation. Betty was a charter member of Mount Si Lutheran Church in North Bend, WA. She served in many volunteer positions over the years and was very actively connected to her church family. She loved to help others. For many years, while raising her children, she volunteered weekly at the North Bend Nursing Home. At the age when most people retire, Betty started a new career as a Senior Advocate at the Mount Si Senior Center in North Bend, WA assisting seniors with setting up social services and applying for the various benefits available to them. She worked there for 22 years before retiring at the age of 84. In addition to her faith and her family, Betty loved animals and provided a home to many over the years. The typical cats and dogs expanded to also include a guinea pig, a rat, a horse, a gerbil, and a couple parakeets. Betty was preceded in death by her husband, Merle and daughter, Susan. She is survived by son Dale Shardelman of Snoqualmie, WA, son Bill Shardelman of North Bend, WA and daughter Becki (Steve) Thomas and grandson Jake Thomas of Duvall, WA. Remembrances may be made to Mount Si Lutheran Church or Mount Si Senior Center, North Bend, WA.